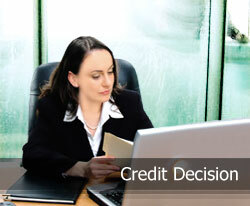 BOL, the leading of business information provider in Thailand, Credit Risk Management Solution, has constantly developed up-to-date technologies and effective strategies of information service to be the most comprehensive business information database. Minimizing risk and maximizing profitability, checking a customer or prospect's financial position is an essential business practice. BOL can help you more effectively evaluate risk which leads to establishment of credit policy and drive more profitability for your company. Any firm or individual who conducts cross-border transactions is exposed to country risk: the risk associated with a country's overall political, economic and commercial performance. 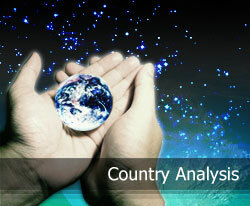 Whether you are involved in foreign trade, direct investment or portfolio management, BOL Country Risk Analysis products allow you to evaluate country risk. These services contain a combination of monitoring and in-depth reports and are supplemented with regularly updated headline alerts and archived briefing documents on a range of topics of interest to international business. 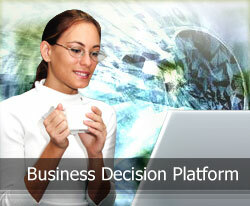 Decision Support System (DSS): is an automated system to facilitate data integration between customer data and BOL data. With data coming from many sources, we've created a superb matching process that lets us be able to link the right information to the right business.